The Pégase spectacles, crafted with full grain cow leather are the perfect balance between delicacy and lightness. A stainless steel skeleton allows the frame to maintain its shape while keeping certain elasticity. The right angled lugs as well as the temple tips are cold adjustable by hand. 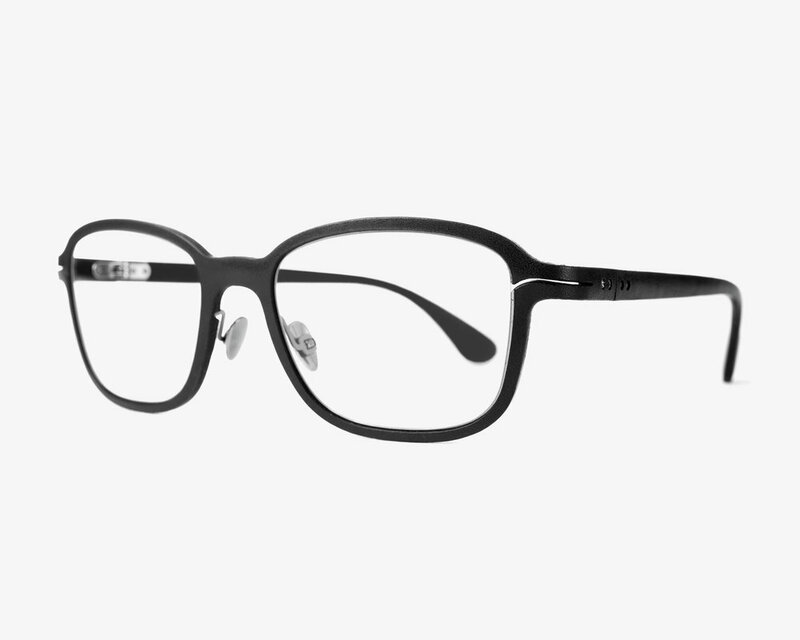 The grooved lenses are directly clipped to the spectacle rim and the pads are completely adjustable. The nose pads are interchangeable and are standardly made out of titanium. With time, the vegetably tanned leather will gain a natural patina depending on the exposition to UV’s & sebum.